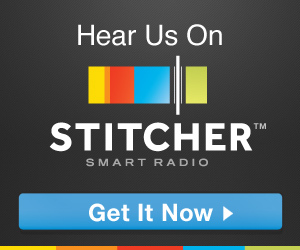 Get Stitcher Smart Radio right here and enter promo code JAMHOLE to help us out! 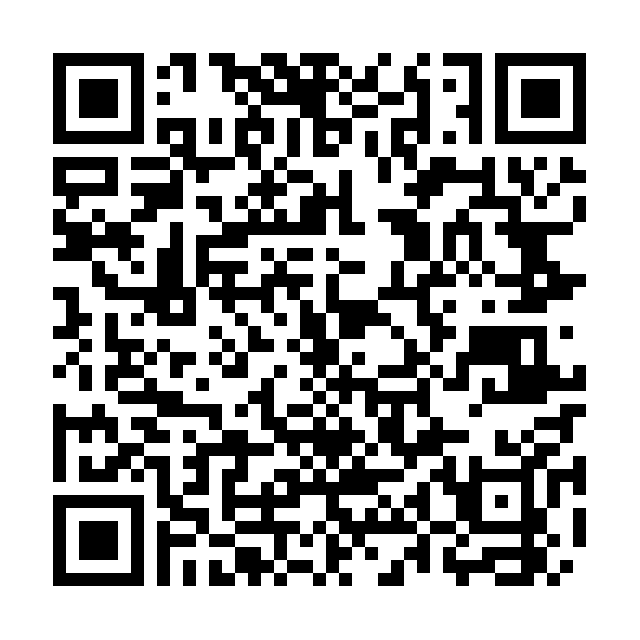 We get money and you get a great app, and a chance to win $100 gift card. Do it now! You found this because you listen to the show, and I mentioned that if you needed web hosting, you could get it, and help the show pay some bills, AT THE SAME TIME! you enjoy our program, you could actually do things that help us produce a higher grade product. As we all know from our dare classes, a higher grade product generally costs more money. Since we do a show that’s free, and since I’ve made it pretty clear that this show is AD FREE (other than our E-panhandling when we’re broke), all the expenses come out of our own pocket. This is where you come in. If you don’t like donating money with Paypal or buying things from the Jamhole store, you can help us out by getting your website hosted with our friends over at Lunarpages.com. Lunarpages is crazy reliable, super friendly, fast, and they have one of the most helpful support teams I’ve ever been supported by. Whenever I’ve had a problem or needed help with something, they are always quick to help, thus minimizing any potential downtime. Can you think back and remember the last time The Jamhole was down? (That wasn’t my fault for breaking something)? Of course not. 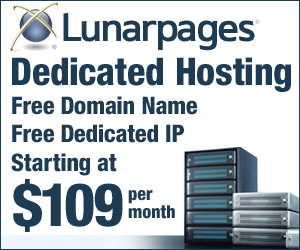 Hosting with Lunarpages through the Jamhole is like being married to your wife. Once you get hooked up, she’ll never go down on you! Back in the day when I had my little computer fix it business ( The Bizznizz ), I hosted all my clients’ web sites with Lunarpages. Plus, having your own website is about half way there to becoming a media darling running your very own podcast! You could probably even do what we do. 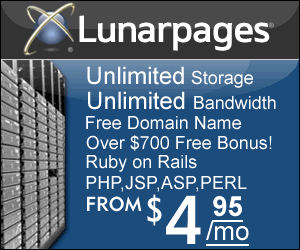 Come to think of it, you could probably do it much better than we do, and get way more popular than we will ever hope to get, all because you purchased a hosting / domain package with Lunarpages through the Jamhole. Need more than a basic hosting plan? Hop on some of the fastest, most stable dedicated servers on the internet today. Ever wonder how you’re able to get a whole hour worth of the Jamhole in under 30 seconds? Because we have a great hosting company that really knows how to get every last megabit of bandwidth out of their network. If a web host is a bit out of your price range at the moment, you can always send a couple bucks to the Jamhole Paypal. 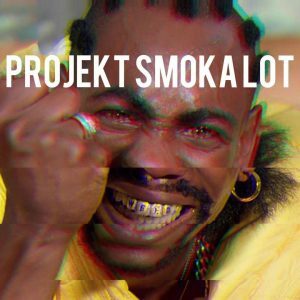 If you are as broke as we are and can’t afford a few bucks, then at the very least invite people to LIKE the Jamhole on Facebook, or open up iTunes next time you are on their computer, search for The Jamhole, then subscribe them to the show. It is imperative you write us reviews and give us ratings on iTunes, that way we become more visible on the comedy podcast listing, thus enabling more people to find us! Please, don’t let the awesomeness that is the Jamhole die with you. If you dip out of the show, even for a few weeks, make sure you tell at least two people. Remember kids, every little bit helps. Now for a little ZEN… We are but two minuscule podmasters in an infinite bowl of possibilities, and podcast-ibilities. You are many, like the stars that dot the night dreamscape, slowly developing in the dark room like a mushroom. We call the brain. Master control states the obvious. Give what you can, take what you need, and let physics dictate the rules. Translation: All it takes is between one to five bucks from all or most of our listeners, and we would be set to bring you an unending supply of fresh Jamhole episodes. The best damn Jamhole episodes you’re one to five bucks (or telling friends) can buy. Now that’s a deal.